As the number of patients with diabetes increases annually, the number of patients with diabetes who are admitted to the hospital also increases. 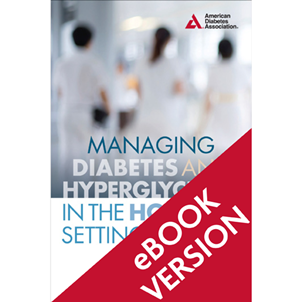 Because many clinical outcomes are influenced by the degree of glycemic control, knowledge of best practices in inpatient diabetes management is extremely important. 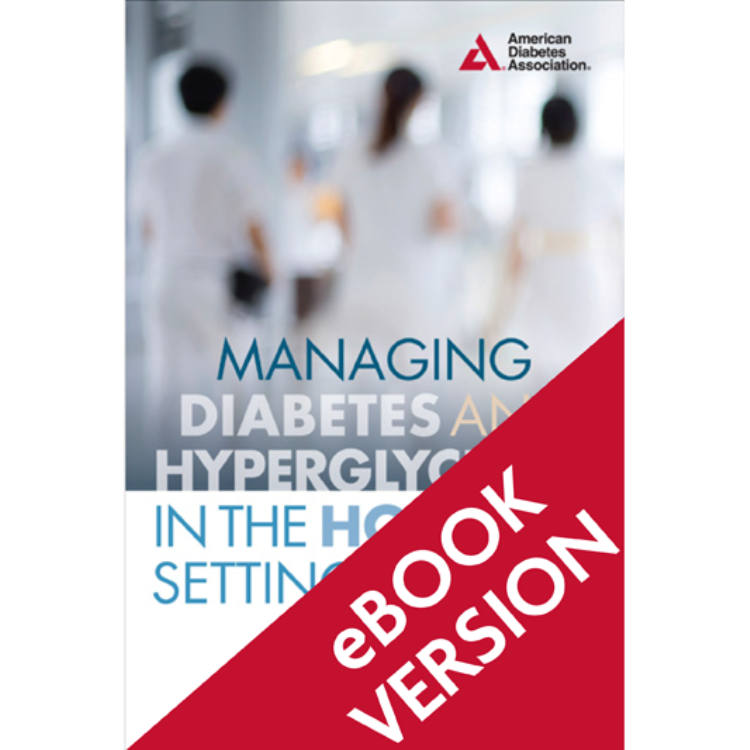 Managing Diabetes and Hyperglycemia in the Hospital Setting focuses on the treatment of diabetes and hyperglycemia in these situations, providing an invaluable resource for the audience of hospitalists, endocrinologists, nurses, and other team members who take care of hospitalized patients with diabetes and hyperglycemia.